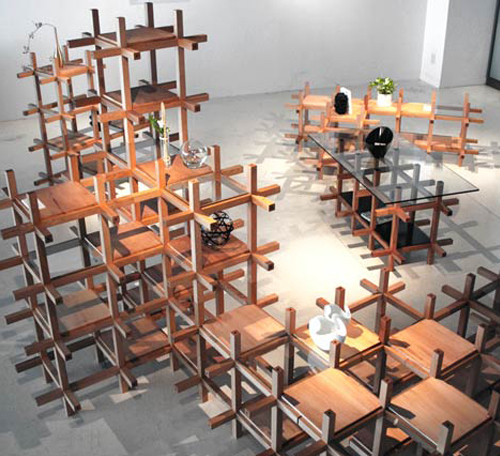 Chidori furniture designed by Japanese architects Kengo Kuma Associates is a system of wooden sticks and square planks, which slot together without glue to form tables or shelves and is inspired by the traditional Japanese toy, Chidori. The design is a part of the East Japan Project, a collaboration which aims to facilitate a "new lifestyle" - creating highly flexible products that can evolve into many forms, using time-honored materials and techniques, and utilising natural, local and sustainable materials. 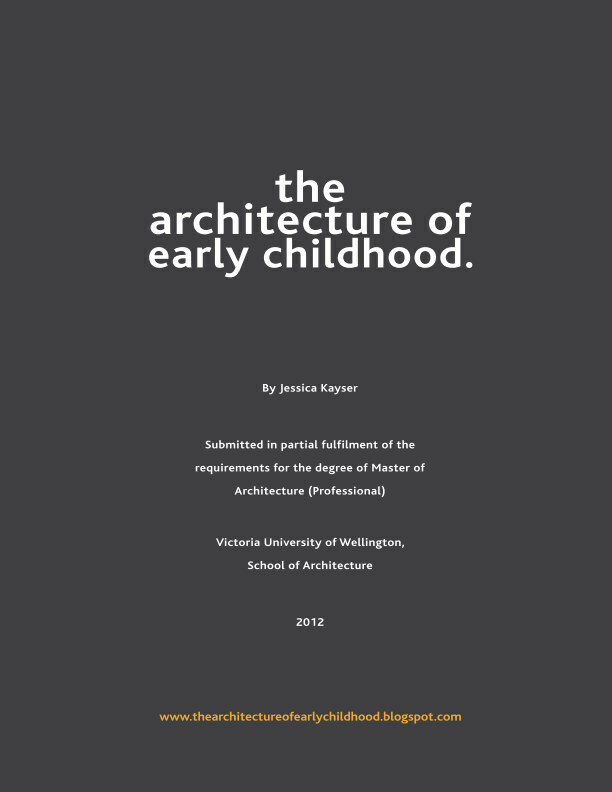 All values that I feel are in tune with the type of thinking that can be applied to early learning environments - flexible, modular systems utilising local knowledge and materials. Simple yet stunning, Plain wooden planks, which can be evolved into awesome furniture.